Mornington Peninsula wine region produces a vast array of quality wines and has rapidly built a reputation as Australia’s leading producer of high quality, cool climate wines. 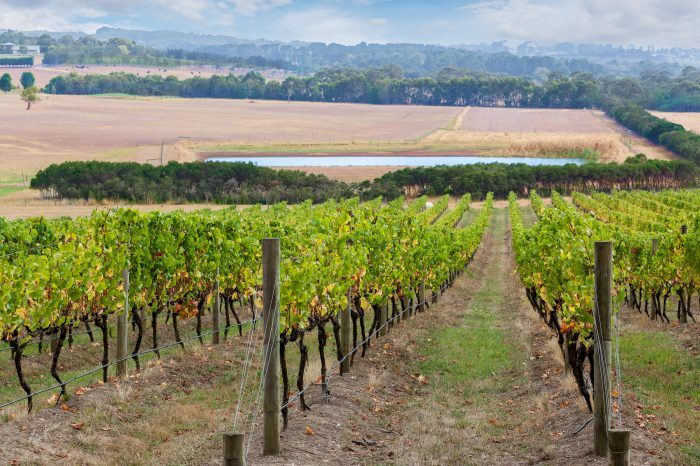 With its distinct maritime climate, the Mornington Peninsula wine region produces a vast array of quality wines and has rapidly built a reputation as Australia’s leading producer of high quality, cool climate wines, particularly Pinot Noir. Awaiting your discovery on our daily Morning Peninsula winery tour are several outstanding, world-famous wineries along with many smaller, brilliant family-owned wineries that define the unique wine style of the acclaimed Mornington Peninsula. Mornington Peninsula offers a variety of wonderful places to stop and eat. 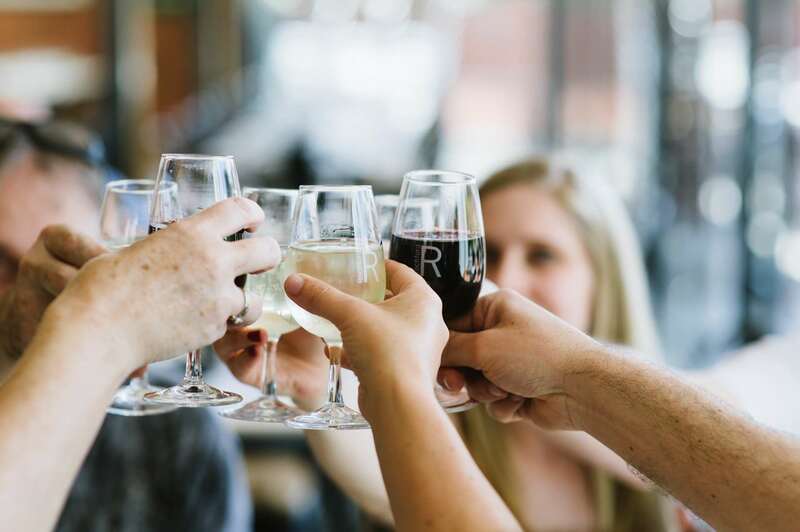 Our daily Mornington Peninsula wine tours includes wine tastings and visits to 4 or 5 of the region’s finest wineries and vineyards, plus a fabulous delicious luncheon. Depending on your personal preferences and interests, your winery tour may include, Stonier Wines, Red Hill Estate, Dromana Estate, Hickinbotham, Tuck’s Ridge, Montalto, Willow Creek Vineyard, Pier 10, T’Gallant, or Paringa Estate.